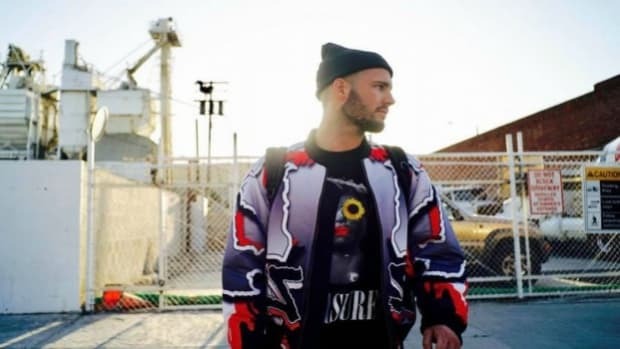 What So Not album incoming. 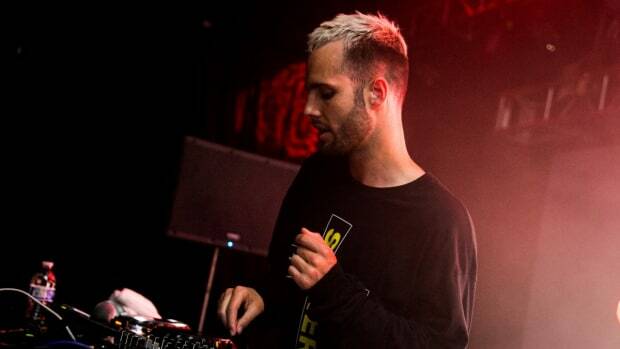 Australian artist What So Not has big plans for 2018. The teaser reveals the full tracklist of the debut album. 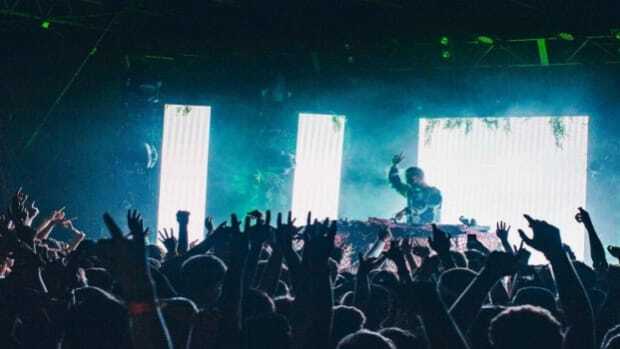 Notable features include Slumberjack, San Holo, Dyro, Silverchair’s Daniel Johns, Rome Fortune and Skrillex. That last collaboration, as fans may already know, has been in the works for over 3 years now! Needless to say, we’re excited. With the album slated for release on March 9th, the countdown is on. 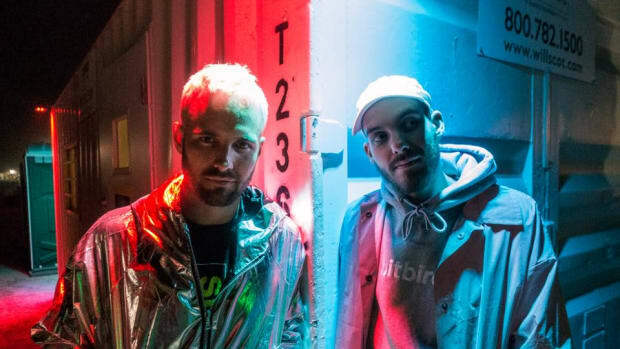 Along with the album announcement, What So Not released another track off the LP. The first, “Be Ok Again” featuring Daniel Johns, was released a couple of months ago. “Stuck In Orbit,” today&apos;s release, is a stunning track. 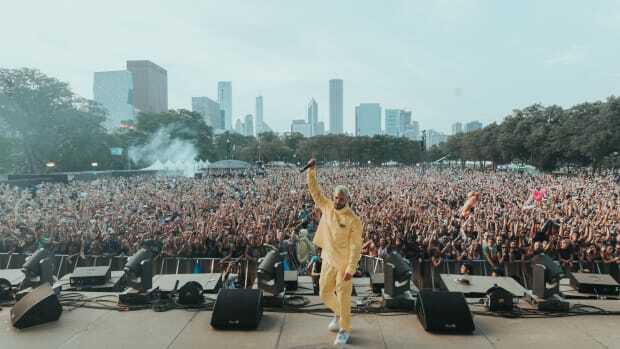 As always, What So Not impresses with his unique, powerful production. BUOY’s beautiful vocals drive the emotive energy home, a careful balancing act between soothing the listener and unrelenting expression. With what we’ve heard so far, the album is shaping up brilliantly. 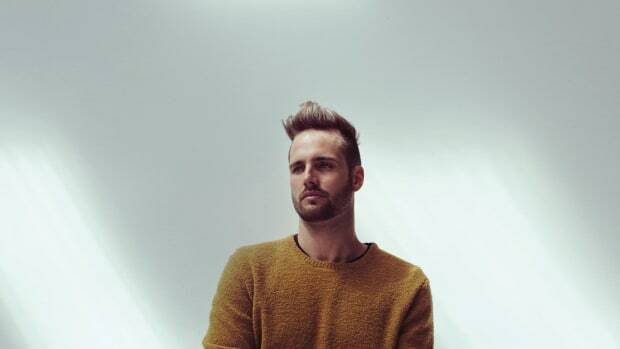 Rather than an attention grab or mainstream pull, What So Not seems to be putting his truest ideas into this album; the fruition of Chris Emerson’s signature sound which has been constantly progressing since Flume left the What So Not project back in 2015. What So Not seems to never miss the mark! Remixes featuring Noisia, Slumberjvck, KUURO, Slow Hours and more. 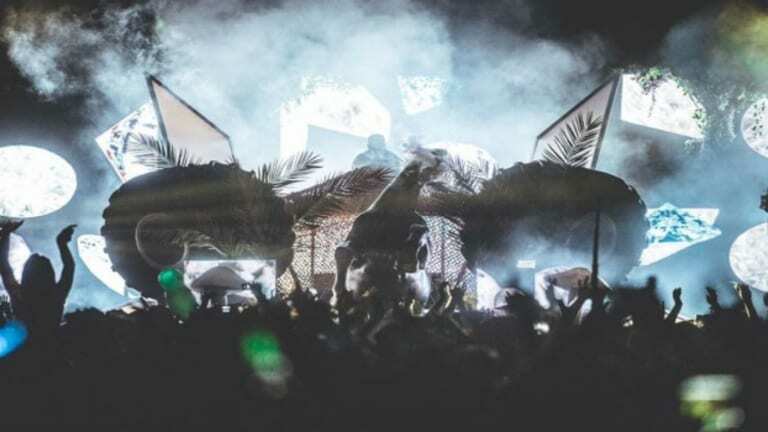 What So Not and tyDi Drop Massive Albums, Dada Life Returns With New Single, and More! The latest dance music jams curated just for you. 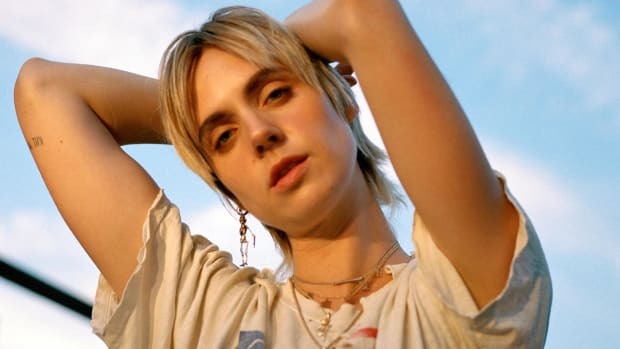 MØ, What So Not and Two Feet Team Up For Emotional Ballad "Mercy"
The three stars couldn't have clicked together better than this.